If you're in a zone that's enter a new day among the earliest, congratulations! You can play the game earlier than others though the game is released the same day worldwild. But for other players, the game platforms won't let you access to the game unless your timezone enters to the release day. 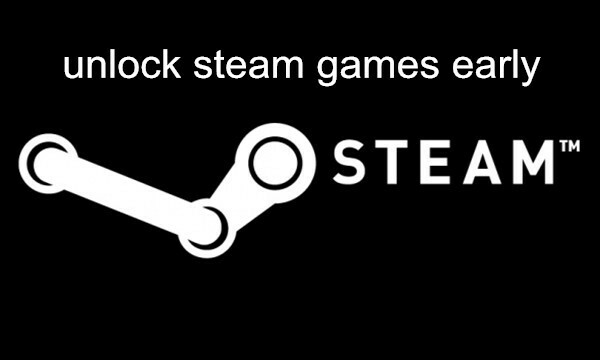 If you don't have the patience to wait, there is a easy way to unblock Steam or Origin games early. 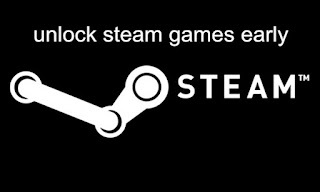 Fortunately, Steam and Origin won't ban users who bypassing regional restrictions via VPN. The article is about how to trick Origin/Steam into thinking we live where we don't. Use their free VPN trail accounts. You can use these accounts 3 times per day. Online time for each free trial VPN connection is limited to 20 minutes. Register a VPN account. The register accounts have the same time limit as above. Login your register account on their Android VPN app. New users will get 14 days free VPN trial. No time limit during the 14 days. Use this invitation code: 277 954 66 to get 5 days free VPN service. It has no time limit as well, but it can only be applied in their Android VPN app as well. First, go to download VPN page, grab FlyVPN, install it. Run the program, use the VPN account enter into it. You are leading to a list of servers, which are organised by location. Choose the New Zealand VPN server. New Zealand is one of the first territories to enter into a new day. So if New Zealand is among the launch countries, go ahead to change your IP to NewZealand. Don't forget to click the "connect" button. Now that you have connected to the New Zealand server. Visit Steam, you will now see the correct timer for the release. If Steam still have the same countdown timer like before, head over to google, type the game, and access the store page via your browser. After unlocking the game, disconnect the VPN and play the game! Don't worry about the download speed. It's no need to connect to VPN during the whole downloading process. Start download and wait for the main menu to load up, let it download somewhere between 10 to 20 MB when VPN connected. Make sure keep VPN on when at the beginning and at the end of the downloading.